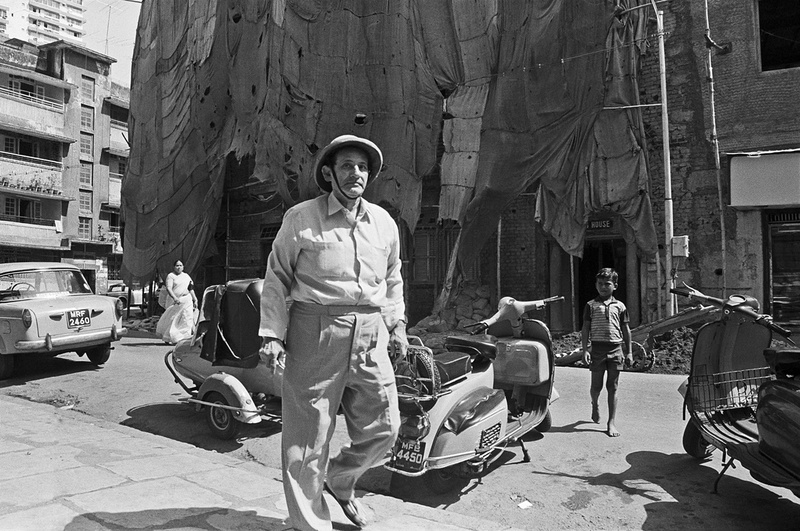 Parsis, children and faces familiar and strange all find a place in the photographer's black and white world. 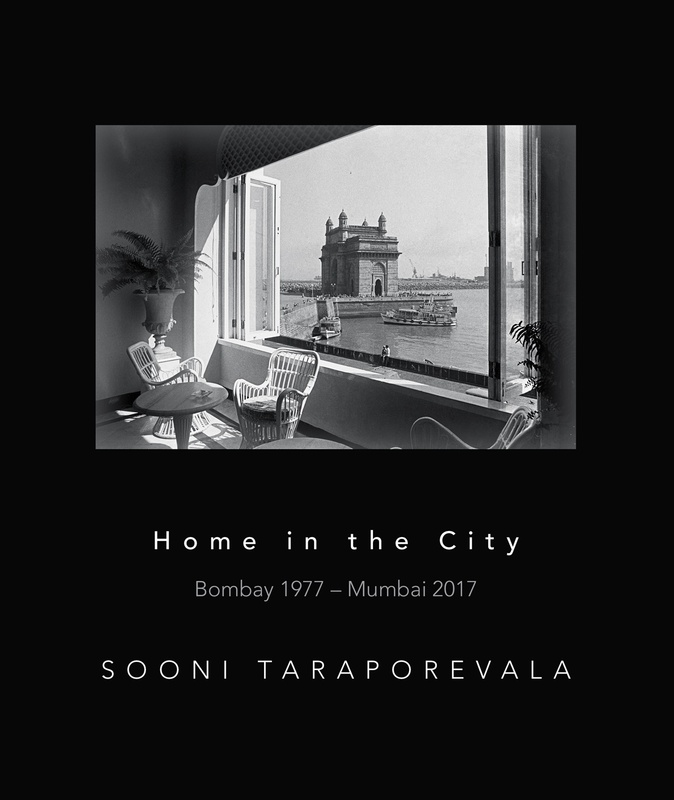 For Sooni Taraporevala – scriptwriter, filmmaker and photographer – Mumbai is more than just home; it is also a muse, a character with a distinct personality and, it must be said, a loved one who pleases and frustrates at the same time. Except that, on her part, she continues to bestow her affections and fondness on it all the time. 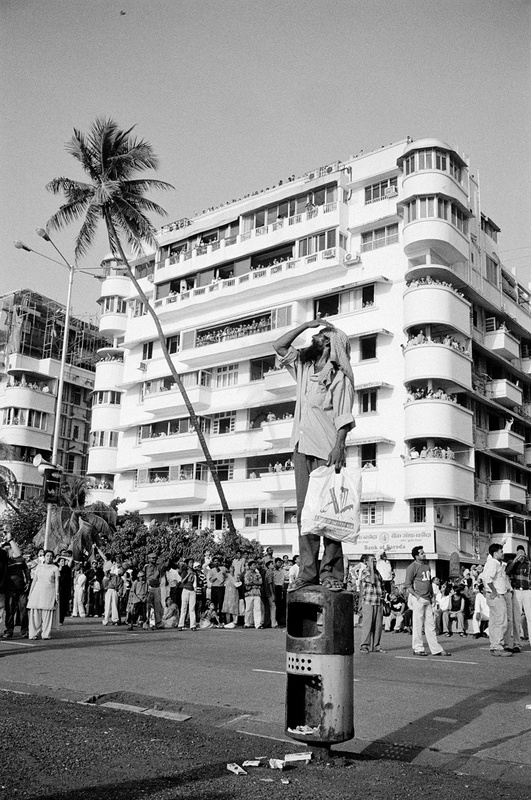 In the 1988 film Salaam Bombay, Taraporevala’s script delved into the very sordid underbelly of the city, exploring it through the eyes of children who lost their innocence very swiftly. It was an insider’s journey and brought Taraporevala international attention. 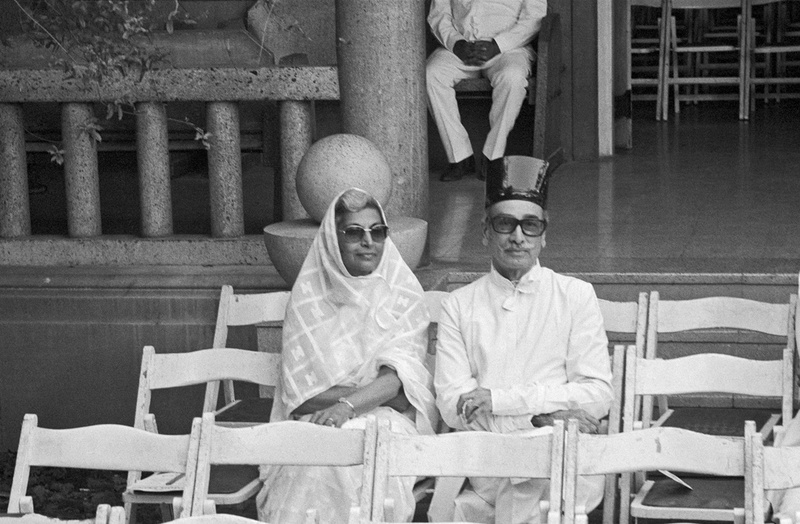 But long before that, Taraporevala was going around Bombay with her camera and shooting its many eccentricities which have almost totally disappeared from view. 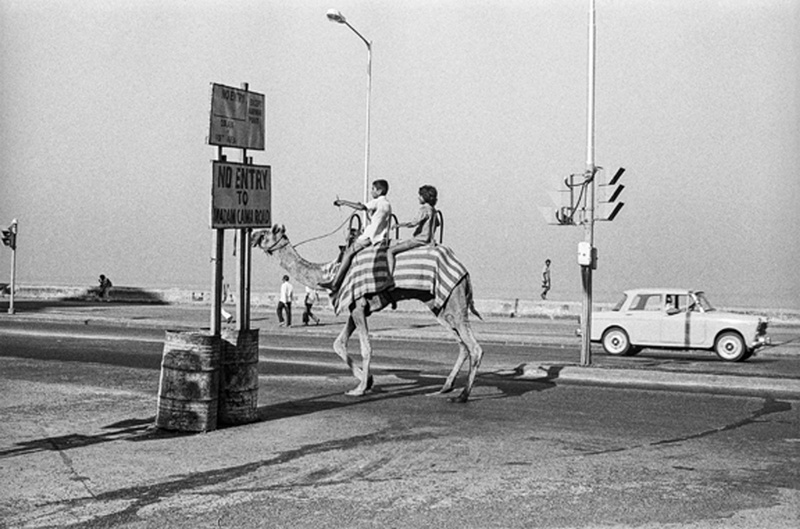 When did one last see a camel on Marine Drive? 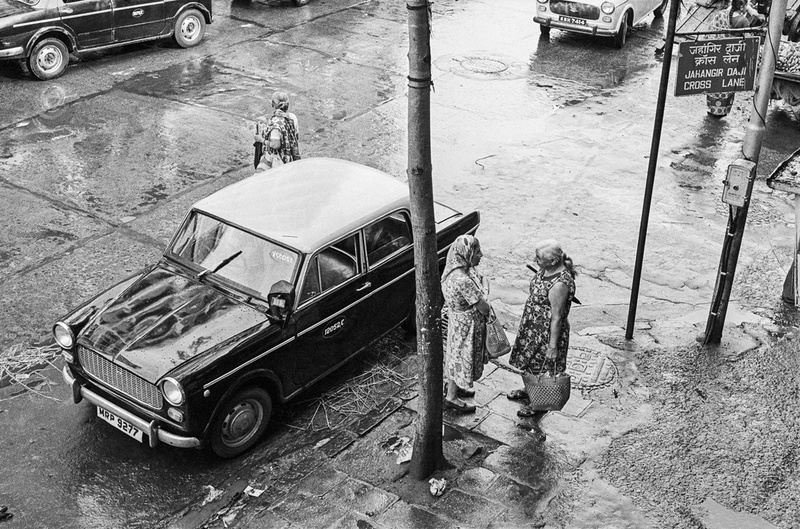 A lone Premier Padmini in the background completes the picture of a city long before liberalisation came to the country and brought with it swankier cars and traffic jams. 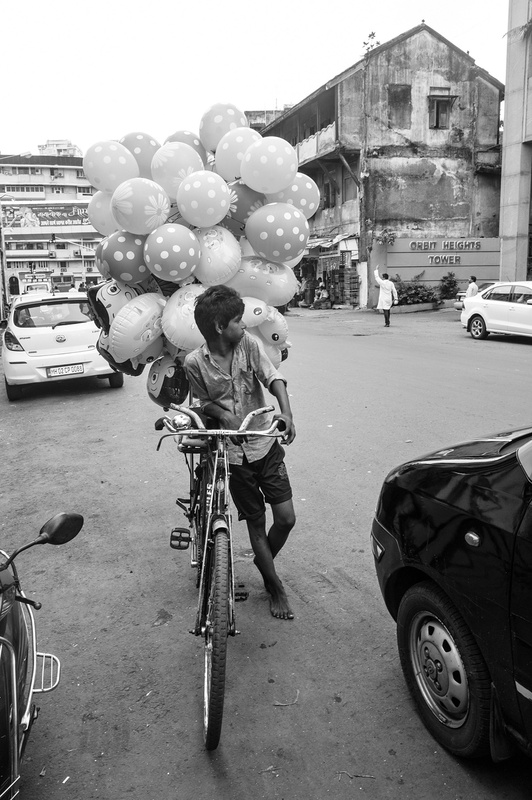 Children, uninhibited and joyful catch her eye the most, also spots the young balloon seller who is out on his cycle and must sell all of them to earn his daily living. And of course there are the Parsis, in and out of their finery, a subject she has explored in detail in an earlier book on the community. 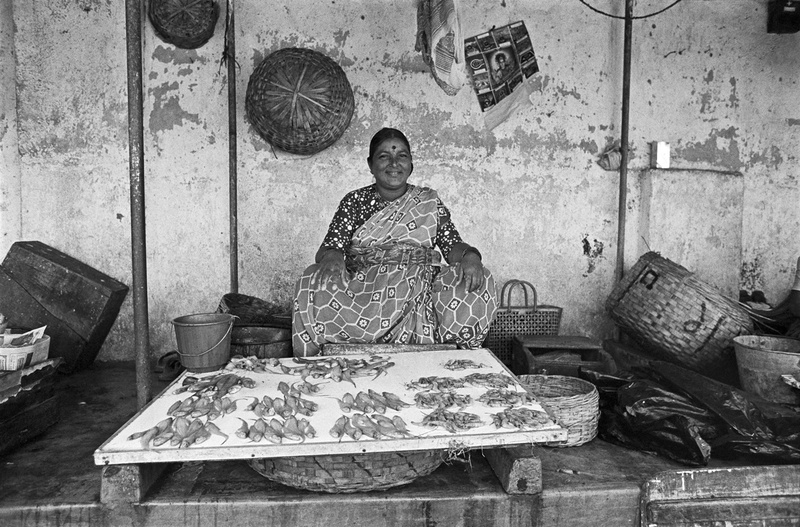 All these and more are in her latest book, Home in the City: Bombay 1977-Mumbai 2017, which will be released on October 14 to time with an exhibition of her works.